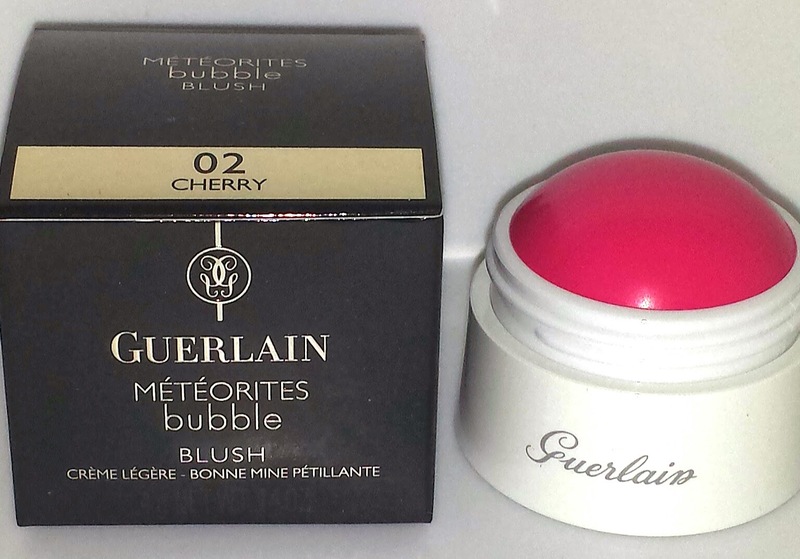 Guerlain released two adorable Meteorites bubble blushes: 01 Pink and 02 Cherry with the Météorites Blossom Collection. I had been wanting to try them for quite some time. They looked so adorable in their little plastic tubs but at $42.00 each for .14 oz of product they seemed to be a little on the expensive side. Well I finally caved and I purchased 02 Cherry. 02 Cherry is a creamy muted fuschia pink blush with a faint sweet scent. 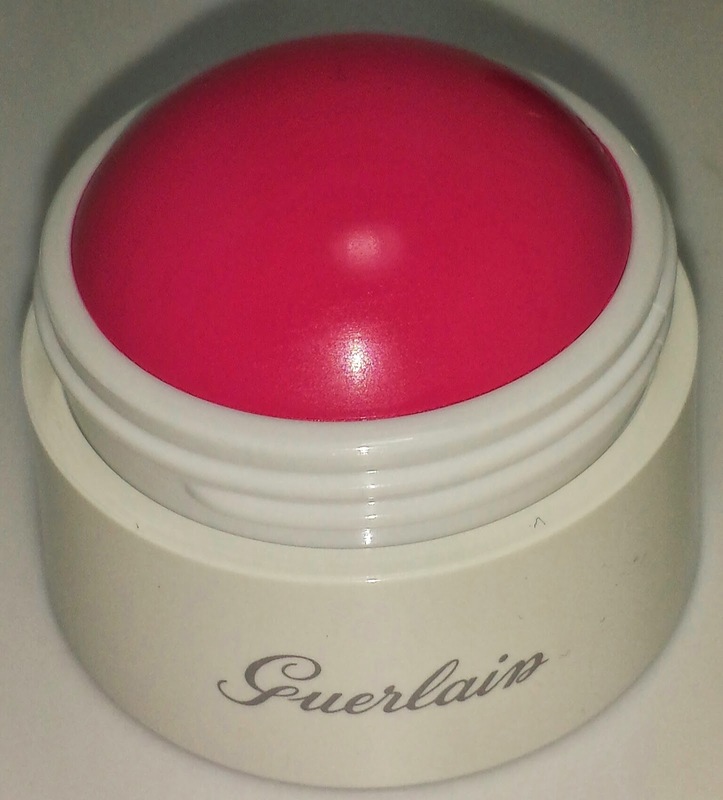 The Guerlain cream blushes are said to melt into the skin with a cream to powder finish. Although they don't apply like that at all. The blush seemed really glossy and shiny in the container but during application it was rather dull and lacked any kind of shine. It stained the skin and sort of melted into the skin but it was very transparent and not thick. 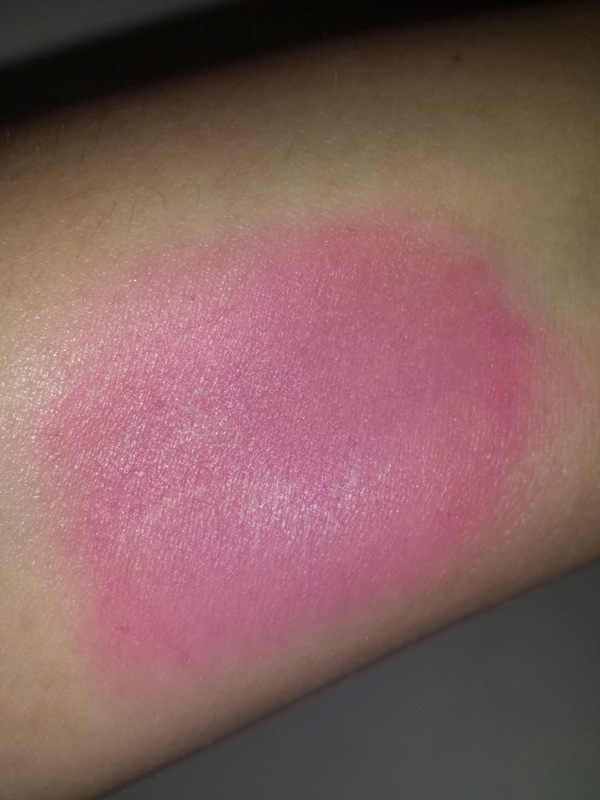 It actually enhanced the pores and didn't give very much coverage as a blush. 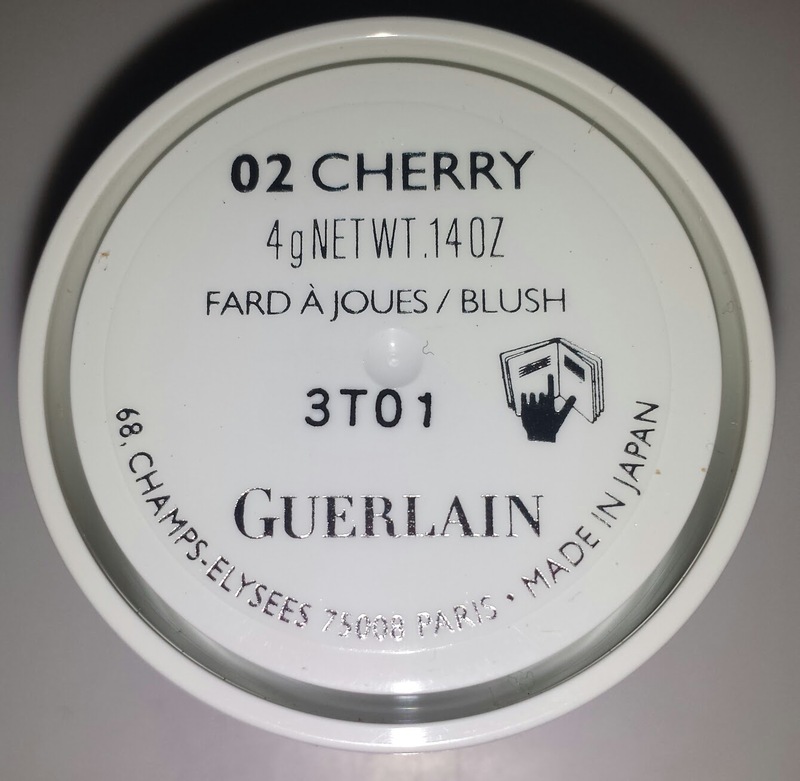 Now while some people had great results with the Guerlain bubble blushes I just didn't care for them. The quality just didn't match with the price and I felt like these could have been better.